Reebok is a mid-priced men's & women's clothing store — primarily featuring classic activewear. ShopSleuth found 108 men's & women's clothing stores similar to Reebok, out of our database of 45,744 total stores. The following stores offer the closest match to Reebok based on our proprietary matching algorithm. Submit your vote below to help us refine our Similarity Scores and rank the stores and brands most like Reebok! Headquartered in Japan, Puma is an international leading sports brand in footwear, apparel and accessories. Puma specializes in making fast product designs for the fastest athletes. Champion USA is an athletic apparel retailer for men, women and children. Champion USA creates authentic and enduring performance apparel that lasts. MC Sports is a sporting goods store with something for everyone. 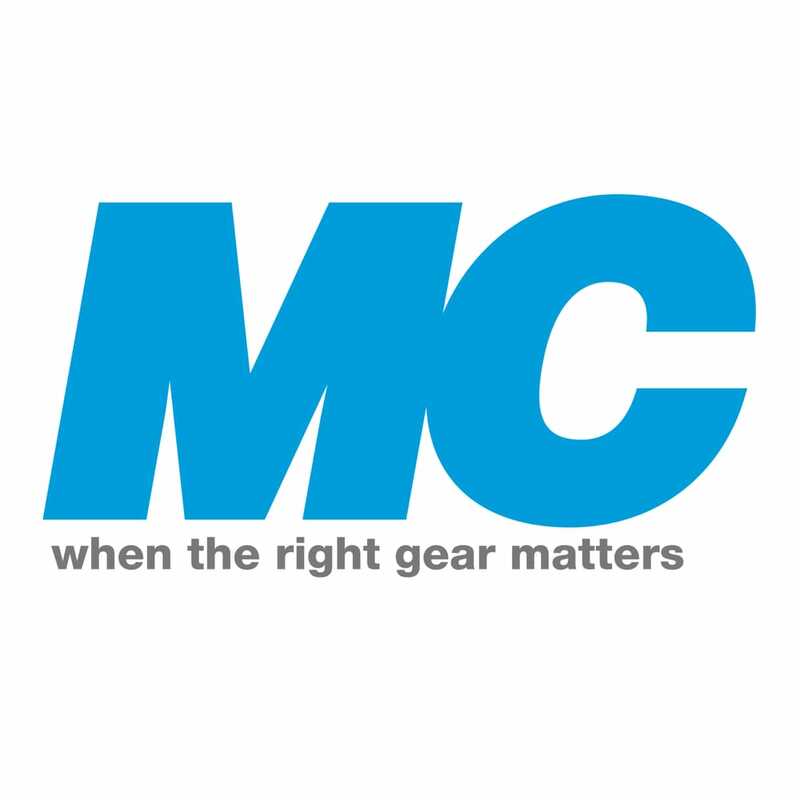 MC Sports offers quality gear and apparel by the top name brands for skiers, hunters, ball players and every sport in between. Colts Pro Shop is the official store for Indianapolis Colts merchandise. Colts Pro Shop sells authentic jerseys, apparel, accessories, and gifts for diehard Indianapolis fans of all ages. Marmot is a professional retailer for quality outdoor gear. Marmot offers sleeping bags, durable outerwear and accessories inspired by the Alpinist spirit. Roadrunner Sports offer an extensive line of walking and running gear. The national retail chain carries top athletic brands such as adidas, ASICS, Nike, New Balance, Saucony, and Puma. Icebreaker is an apparel company for adventurers. Icebreaker provides apparel that is created by nature. Eco-friendly fabrics and New Zealand Merino Wool make up the companies outdoor apparel line. GymShark exists to help create change through fitness wear. GymShake offers stylish workout attire which helps increase confidence, thus improving performance. Backwoods is an outdoor gear and apparel store Aimed to inspire people to live active and adventurous lives, it offers clothing, equipment and expertise for whatever type of adventure you seek. Champaign Surplus is a specialty independent outdoor retailer. Champaign Surplus carries top name brands such as The North Face, Columbia, Smartwool and more. Department of Goods is an online discount store that offers snow, hiking and other outdoor gear. They believe that full price is dead, so check it out for better prices. Everest Gear, based in Granville, Ohio, has become a leader in internet retail for extreme outdoor gear. Everest Gear carries apparel, equipment and gear by top brands for the extreme outdoorsman. Simply Sweat is an online retailer of all things active. Simply Sweat offers a wide array of sportswear, active wear and athletic equipment at affordable prices. Subside Sports is an online retailer for football shirts and merchandise. It also sources football replica, limited editions and exclusive football products from around the world. SunGrubbies is a one-stop-shop for sun protective clothing and accessories. SunGrubbies offers men's and women's sun hats, UV blocking umbrellas, SPF clothing and more. Tennis Hut is a tennis and sportswear retailer. Offering high quality activewear for tennis and sports enthusiasts, it also has a plus size line with sizing from 1x to 3x. College Gear offers college apparel and gear, as well as university bookstore gifts. College Gear carries branded t-shirts, hoodies, college football merchandise and more. Nike is the world's leading innovator in athletic footwear, apparel, equipment and accessories. It aims to bring innovation and inspiration to every athlete in the world. Under Armour is a high-performance clothing brand for men and women that all started with a plan to make a superior shirt. Under Armour provides apparel that keeps athletes of any level comfortable. Cutter & Buck is a premier line of high quality golf-inspired apparel and accessories for men and women. Founded in Seattle, their products embody the genuine spirit of the Pacific Northwest. Reebok loves fitness and strives to provide top sporting apparel, shoes and athletic accessories for the athlete that is driven to face life head on. Reebok is a stylish, durable, and versatile brand.